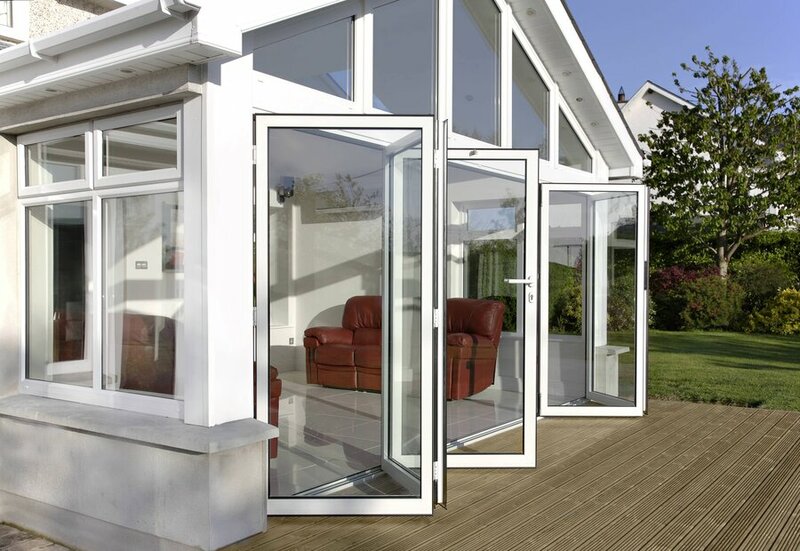 Folding patio doors are built to be slimline to give you maximum light and view, without compromising on strength. Frame your garden beautifully with bi-fold patio doors, and know that they’ll last for years to come. As cliche as it may sound, patio doors can really help ‘bring the outside in,’ and give your property lots more natural light. Now there’s lots more choice in patio door designs than ever before, which can be overwhelming. It’s important that you explore your options before making a decision that has the potential to be detrimental to your property’s design. Folding patio doors, also known as folding sliding doors or bi-folding doors, have recently experienced a big increase in sales. Folding patio doors are comprised of several panels, which are designed to fold up in concertina-fashion and lean up against the wall to allow for a larger opening to walk through. Bi-folding doors usually run on tracks which are flush to the floor, but there are also trackless varieties on the market. They are designed to be space-saving, which means that you can make the most of your outside space. They allow for a wall of glass to open up completely, which is perfect for taking your dinner party into the garden on a warm summer’s evening. Aluminium and UPVC bi-folding patio doors have minimal maintenance requirements and are resistant to even the harshest weather conditions. Bi-folding patio doors can give any home a modern, contemporary feel, whilst still being versatile enough to suit your needs. How Much Are Folding Patio Doors? Like everything else that’s beautiful, bi-folding doors do come at a price. The cost of installing folding patio doors in your property may vary depending on the aperture of your doorframe, which will affect how many panels you’ll need and how large they will need to be. Different styles and materials will, of course, make a difference in price too. For instance, aluminium bi-folding doors are a bigger investment than UPVC doors, but aluminium is more durable. Additional glazing to further insulate your home or choosing unique glazing varieties is also likely to bump up the price. Other factors to take into consideration are the labour costs for your installer and any delivery fees for your chosen products. How Much do Bi-Fold Patio Doors Cost? 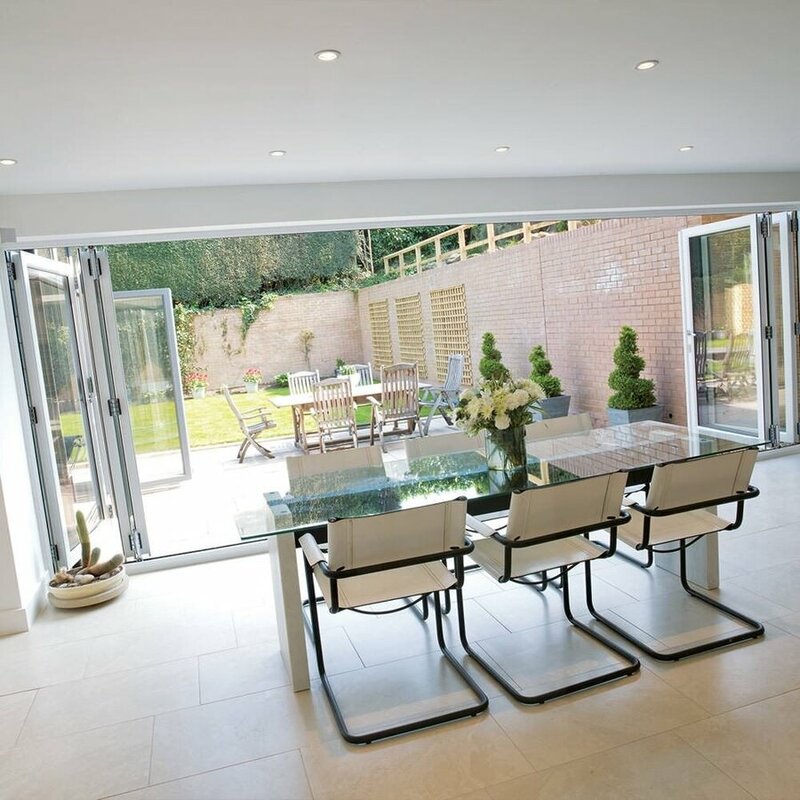 Bi-fold doors can be used as external patio doors to add some character to your property. They are the modern solution to achieving a seamless entrance to the outside, and are perfect for both lower and upper storey balconies. These doors make it easy to invite the outside in on sunny days and keep out the chill on colder ones. Stylish and practical? Yes please. Bi-folding doors are great in you’re looking to be economical with a small space, as the concertina design of folding patio doors require much less space than traditional French or sliding patio doors. If you need even more accessibility, bi-fold patio doors can be fitted to low thresholds which makes them perfect for wheelchair users to access their gardens with ease. It goes without saying that bi-fold patio doors provide great visibility, but double glazed bi-folding doors are also extremely thermally efficient. This means that even in the winter, you can enjoy a stunning view of your garden from the warm comfort of your own home. Lots of rain or snow? No problem. Bi-folding doors are designed to be incredibly weather resistant, so you can be sure your home can make it through the winter in one piece. As well as being a beautiful but practical feature of any patio or garden, bi-fold doors can also be used inside the home as room dividers, wardrobe doors or store cupboards. If you are thinking of trying out open plan living, but are hesitant to lose an entire wall, then having an internal bi-fold door to break up space is the perfect solution. You can create an open plan living area by folding back the panels, and still be able to have some level of soundproofing and privacy when you’re ready to use the rooms separately again. 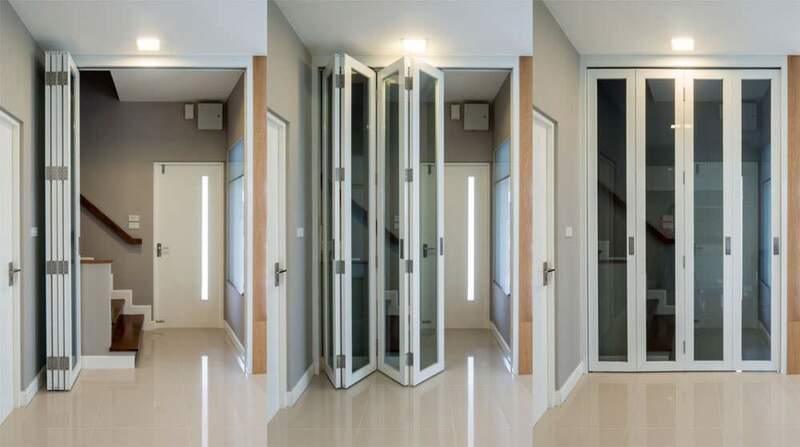 Finish off your walk-in wardrobe in style with bi-folding doors. The impracticability of French and sliding wardrobe doors are a thing of the past, as bi-folding doors allow you to access the whole of your wardrobe at once, without taking up unnecessary floor space. Looking for a way to tidy up your home? Why not use bi-folding doors to create a sleek store cupboard to house your laundry room or pantry? Interior bi-folding can help present your home’s best side and add a touch of sophistication. Aluminium bi-fold patio doors are made in a wide variety of RAL colours to give you the best chance of finding a product that suits your home’s unique design. As well as being available in virtually any colour you can think of, aluminium folding doors are strong and durable, which means they won’t rust, warp or break when exposed to even the most adverse weather conditions. The strength of aluminium itself means that aluminium folding patio doors are often slimline, which provides you with an unrestricted view of the outside. Thanks to thermal break technology, aluminium bi-fold doors are also very thermally efficient, so you don’t have to worry about any heat escaping during the winter. 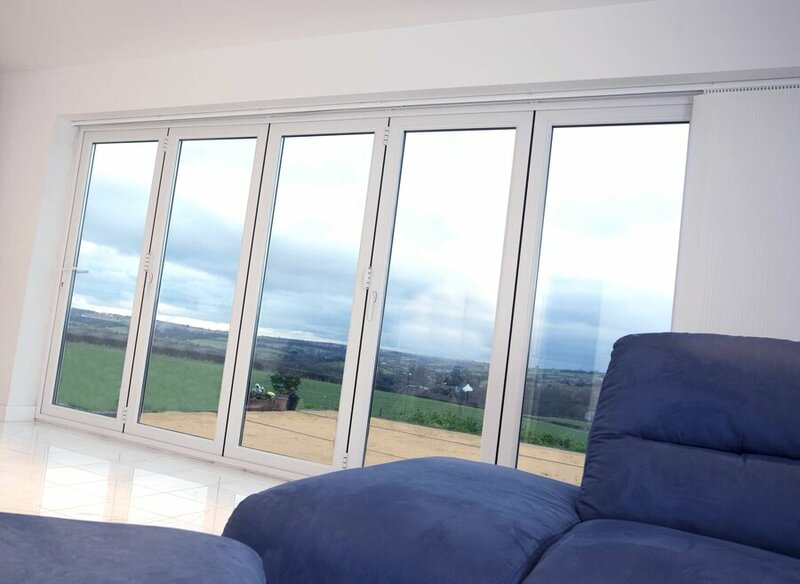 Aluminium bi-fold patio doors are a popular choice with homeowners who want to create stunning panoramic views of their gardens, but no matter which style of bi-fold you choose, you can be sure of a modern and stylish product. 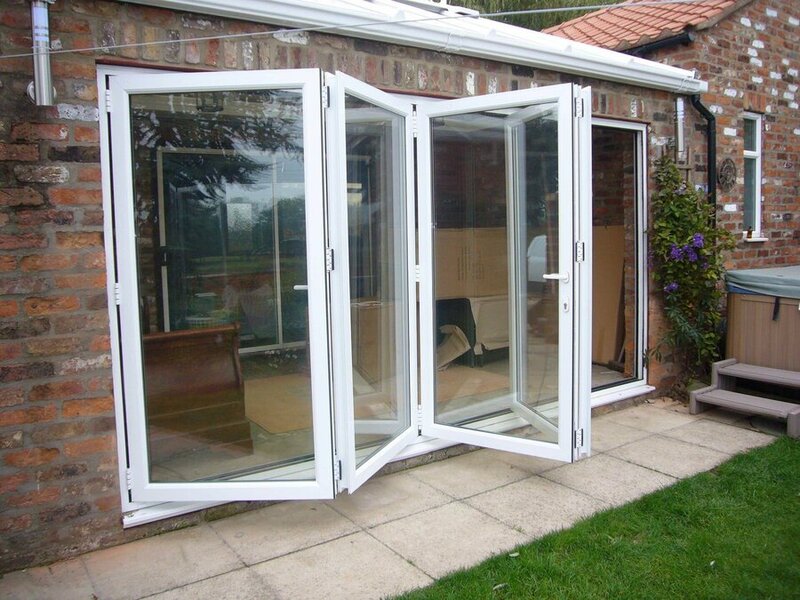 UPVC folding patio doors are also popular with homeowners because of their low cost and low maintenance. Despite having a smaller initial investment than aluminium bi-fold doors, UPVC is still incredibly durable in almost all weathers. UPVC is also easy to clean, and won’t take to rotting or warping, or need repainting unlike their timber counterparts. 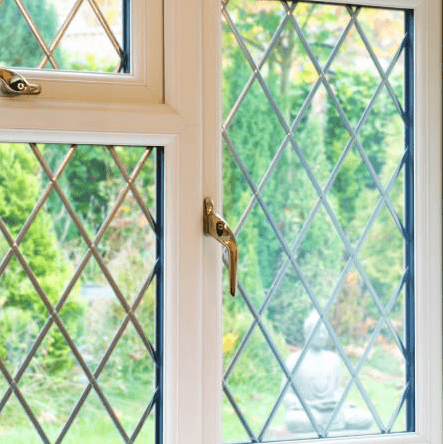 UPVC was also designed to have an energy efficient profile, and UPVC’s high thermal efficiency often allows homeowners to save on their energy bills. Like aluminium bi-fold products, UPVC is available in a wide spectrum of colours. Imitation woodgrain is also available for those who are looking for a more authentic style. 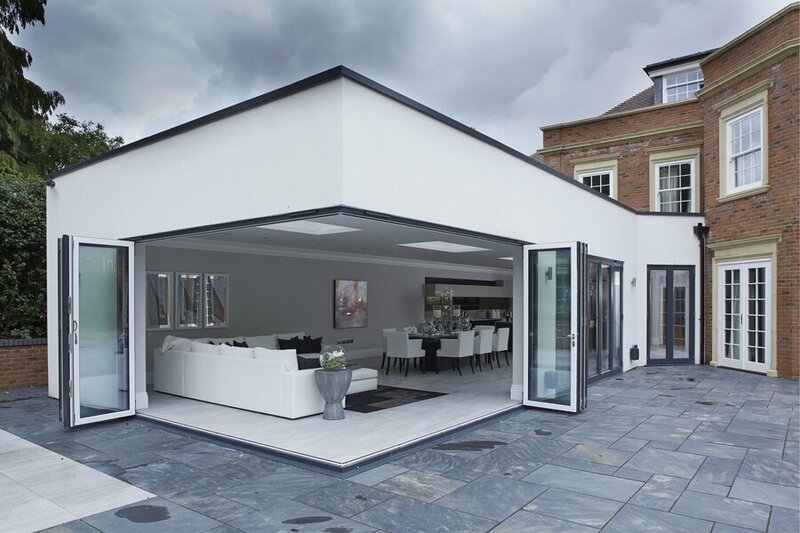 External bi-fold doors are designed to be extremely secure, so you can be sure that you aren’t sacrificing your home’s safety when opting for a more stylish and modern design. External bi-folding doors can be fitted with a variety of locking systems, such as twin-point locks, childproof locks, keyed locks, and dropbolts. Because of the way they are designed, bi-fold doors are often a lot harder for intruders to break in to than French or sliding patio doors. 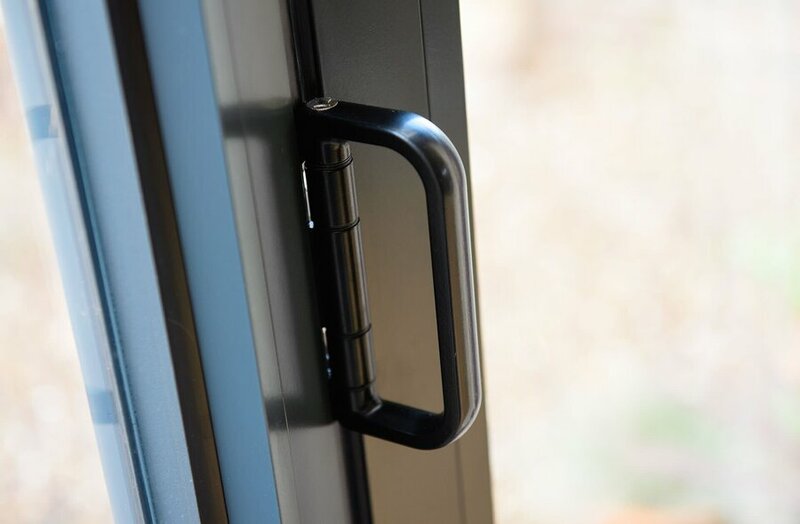 Many bi-fold door products come with a multi-point locking system built in, which means it is extremely difficult for someone to lift the doors out of their mechanism. The doors themselves would be fitted to hardware concealed in the track, so in order to break into bi-folding patio doors, this hardware would need to be removed too. This would take far too much effort for most burglars, so installing bi-folding doors in your patio is often a deterrent for potential robberies. If you need better ventilation in your home, but are still concerned about security, you might want to consider installing a security screen in with your bi-folding door. This would allow you to keep your bi-folds open during hot weather, but the mesh security screen would further prevent the chance of a break-in. Security screens can be installed in front or behind bi-folding patio doors, and also help to reduce the amount of UV radiation and dust coming into your home. With a pretty much fully glazed wall, privacy may be an issue. But instead of having frosted glass to permanently obscure your view, it may be much more practical for you to install blinds for your bi-folds. Which blinds are best for bi-folding doors? Specially made Venetian blinds can be fitted to the beading of bi-fold doors, so they move and fold up with the panels as they slide along, but are slim enough to not impede the door’s operation. Another alternative to consider is the ultra-modern roller blinds. Roller blinds have a contemporary style that would complement new bi-folding doors well, and can be made in a variety of different colours and fabrics to match your home’s decor. If you want to avoid cords getting caught between the panels, electronically operated roller blinds are also available. 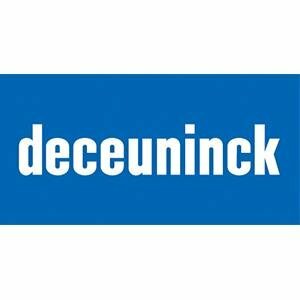 Get instant online prices using our online quote calculator. Double Glazing On The Web can put you in touch with a recommended, local companies for a free, no obligation quote.